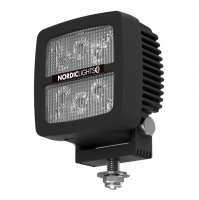 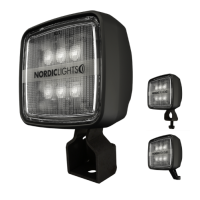 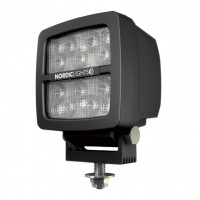 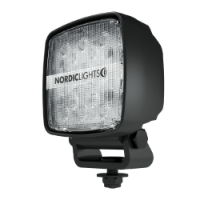 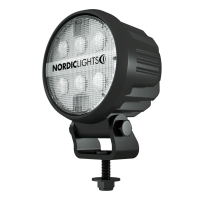 We offer the complete range of Nordic Lights Heavy Duty LED work lights. 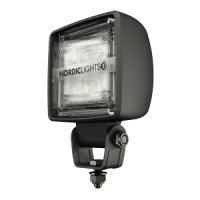 Some of the lights are not listed in this pages but we can source and supply these. 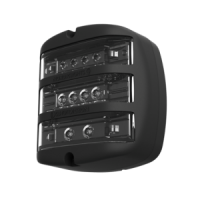 Also, you will notice that there are items with prices missing. 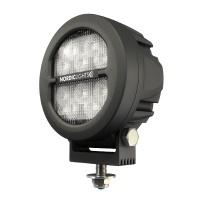 Please contact us regarding these items and we will be happy to provide a quotation for your requirements.